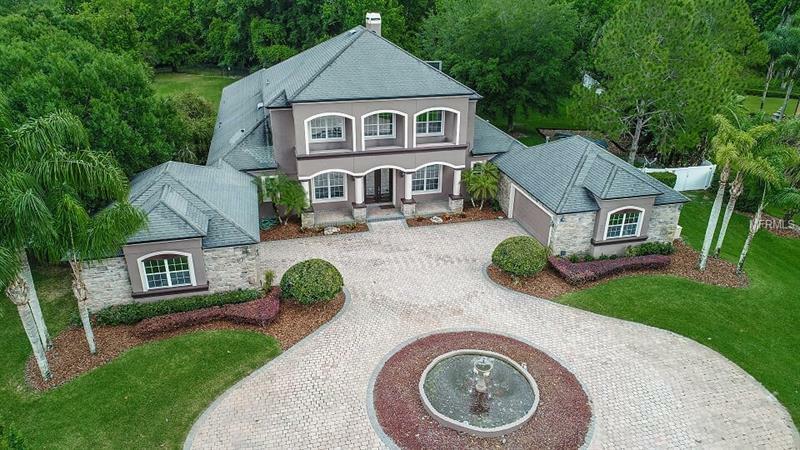 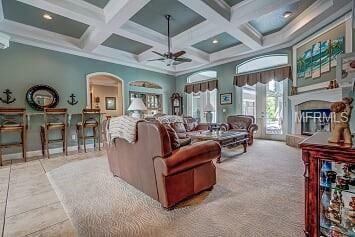 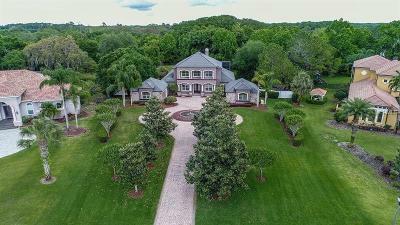 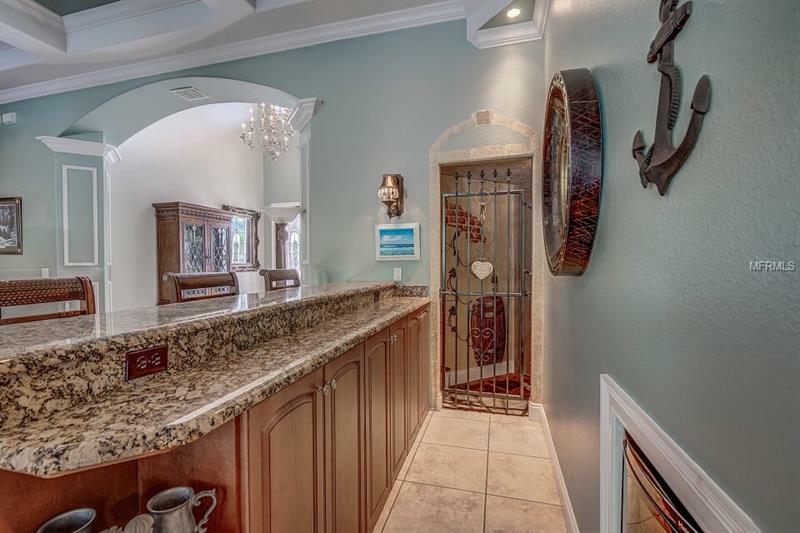 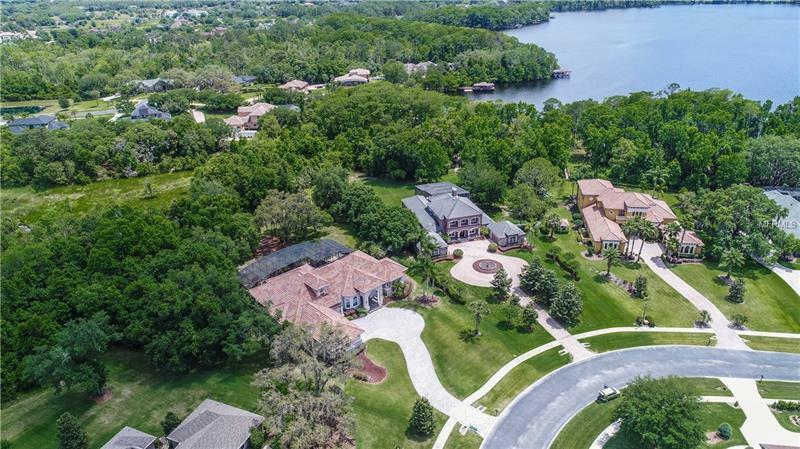 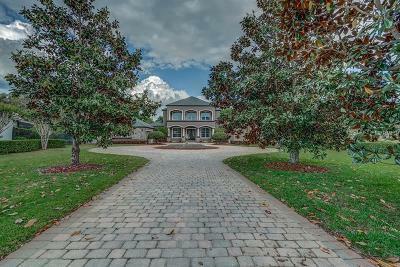 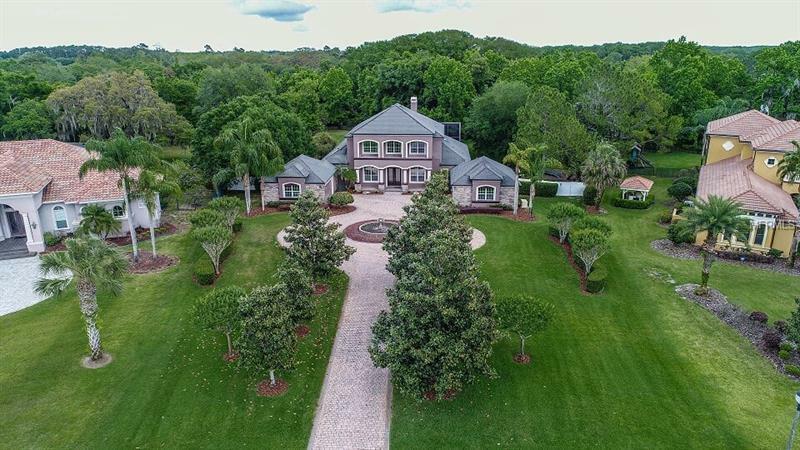 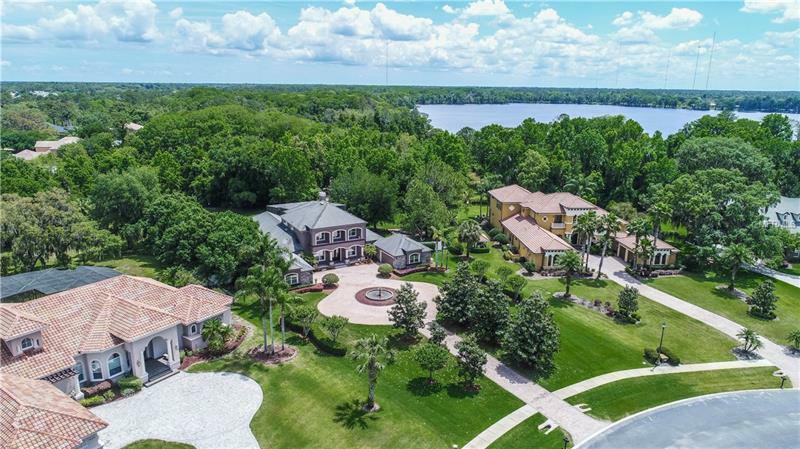 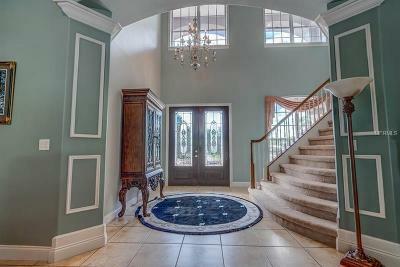 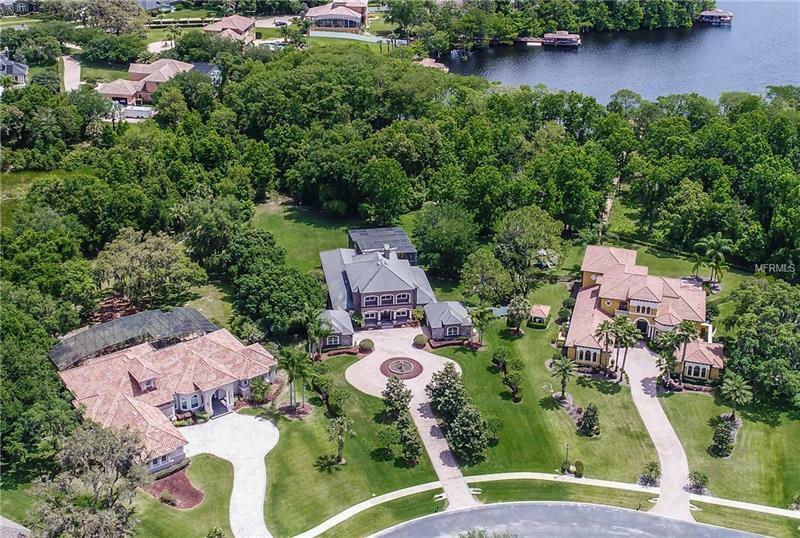 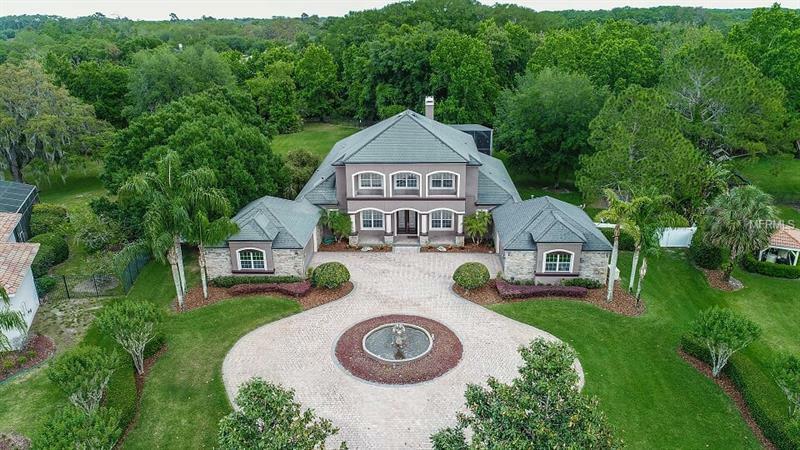 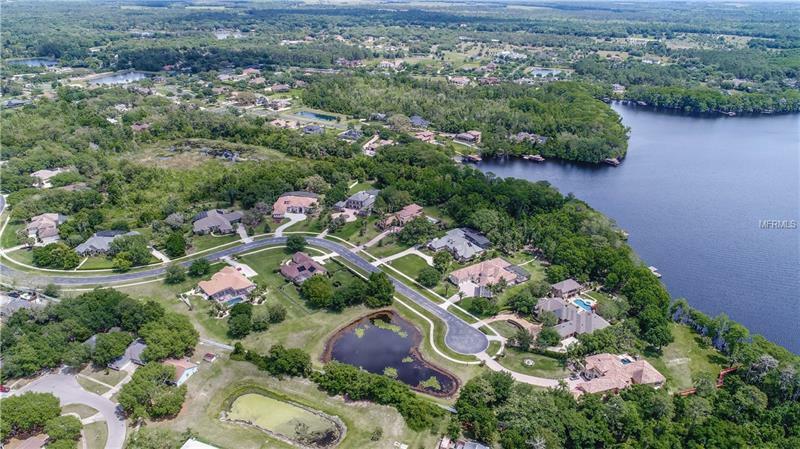 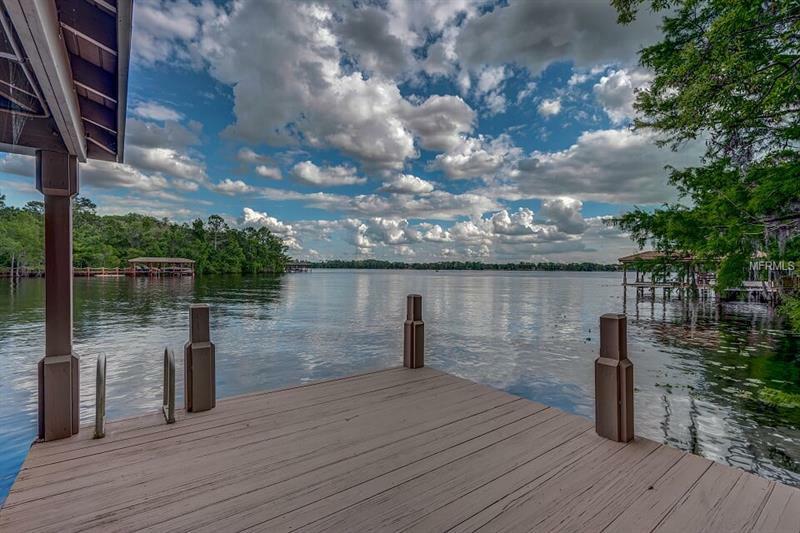 LUXURIOUS LAKEFRONT in the exclusive gated community of The Estates of Lake Mills. 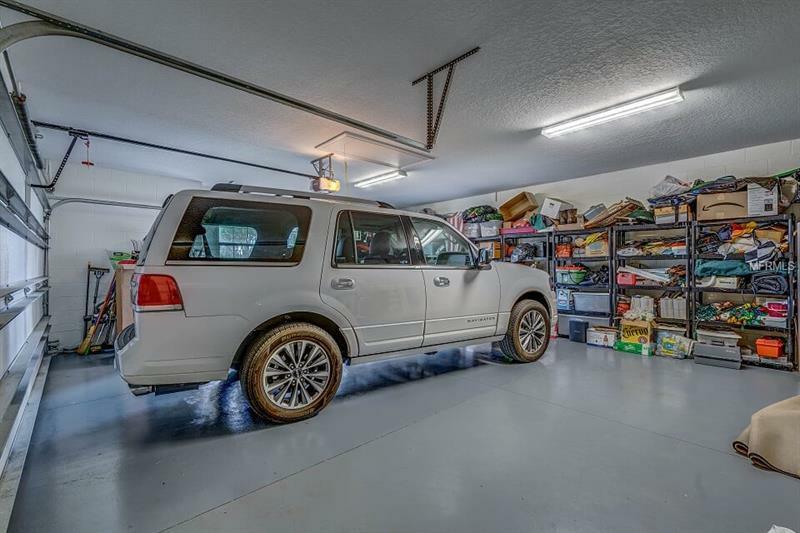 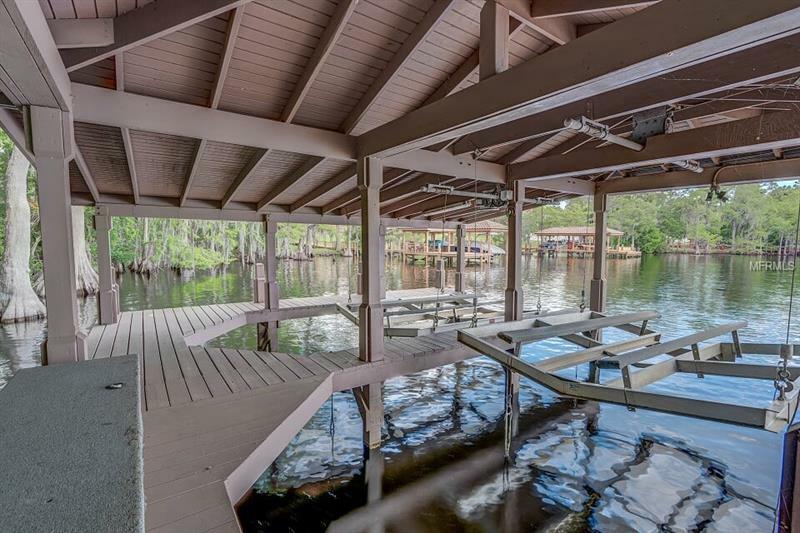 This 4-bedroom, 4-bath, 4-car garage home is nestled on 3.2 Acres of land and nearly 200' of frontage on skiable Lake Mills. 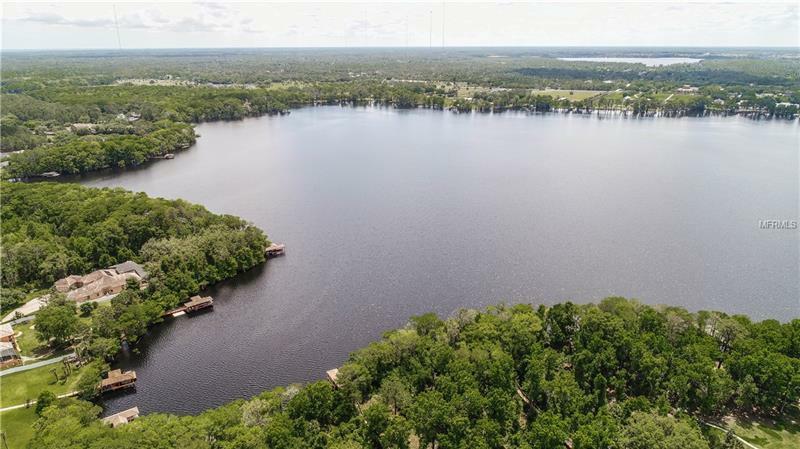 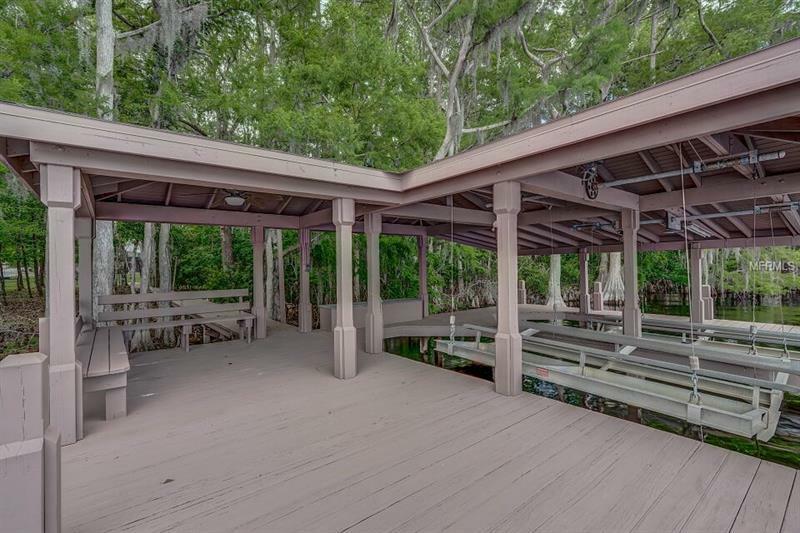 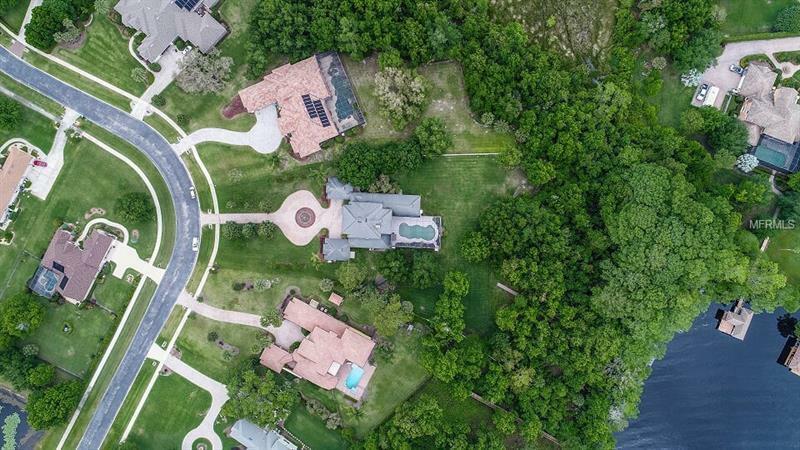 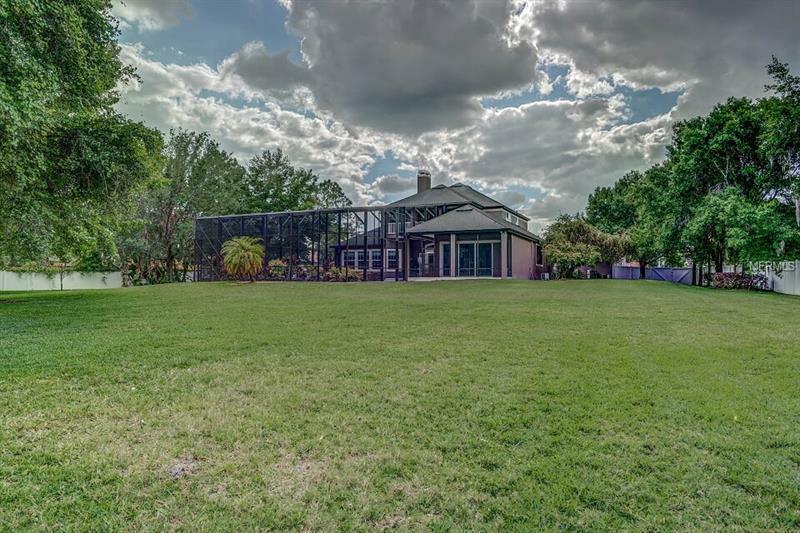 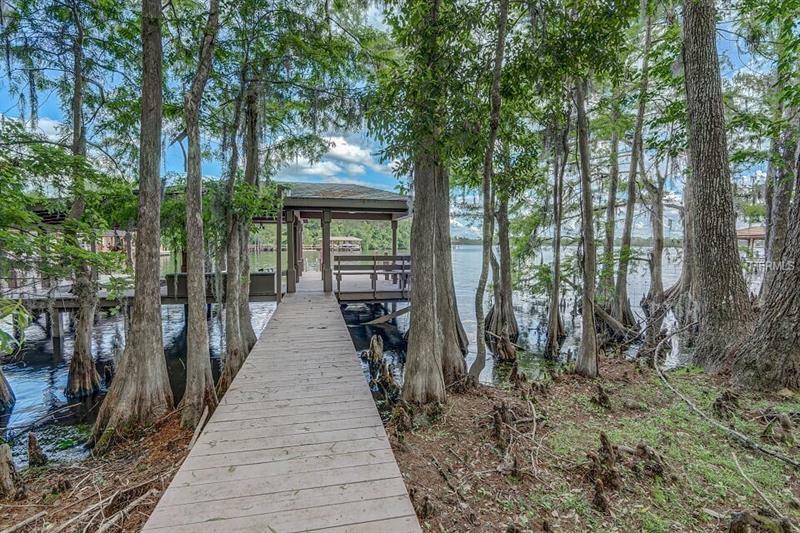 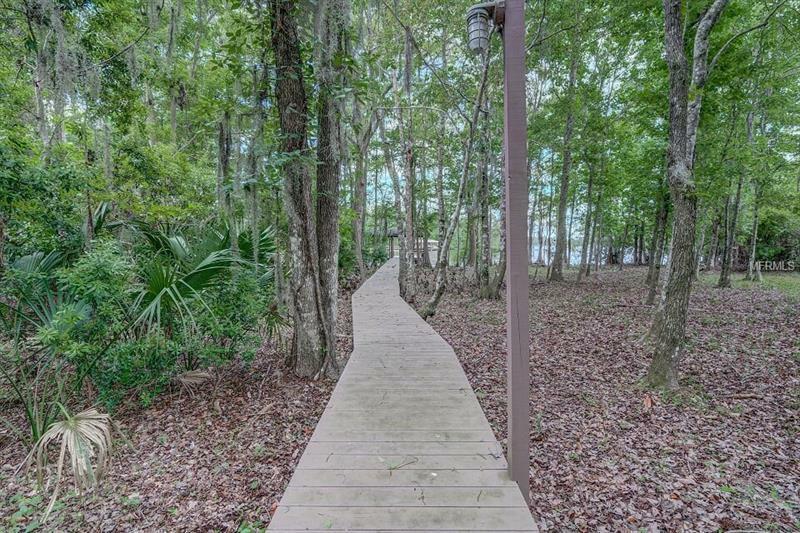 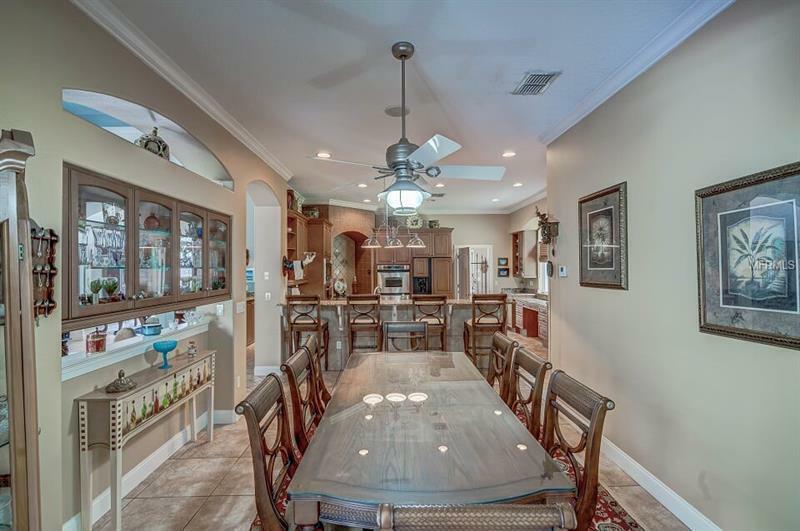 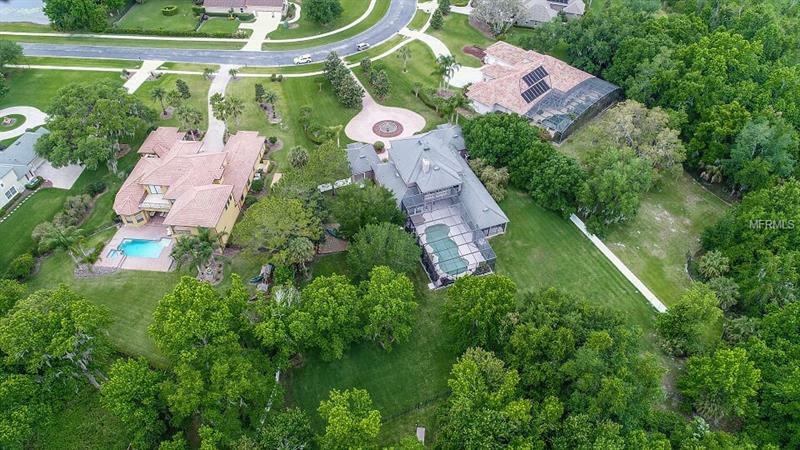 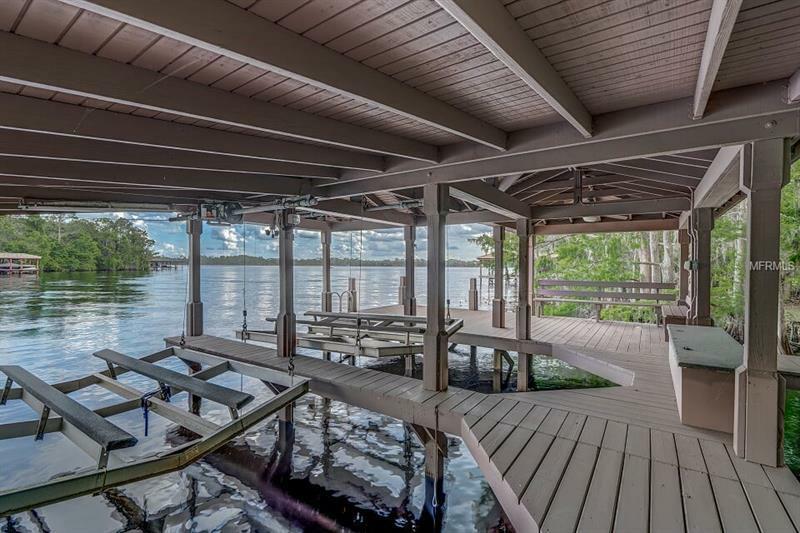 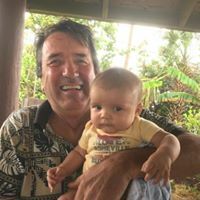 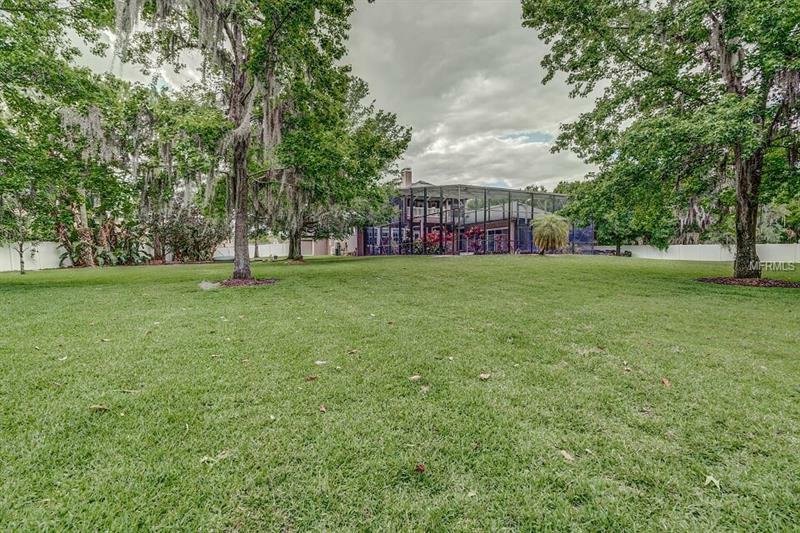 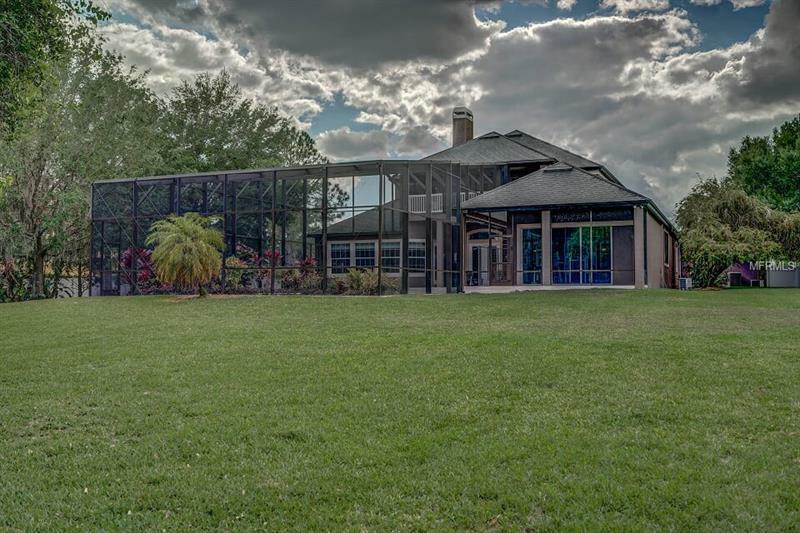 Bring your BOAT and all of your toys and enjoy the beautiful walkway leading down to a covered boathouse with 2 electric boat lifts, stand-alone generator, 3 A/C units and much more. 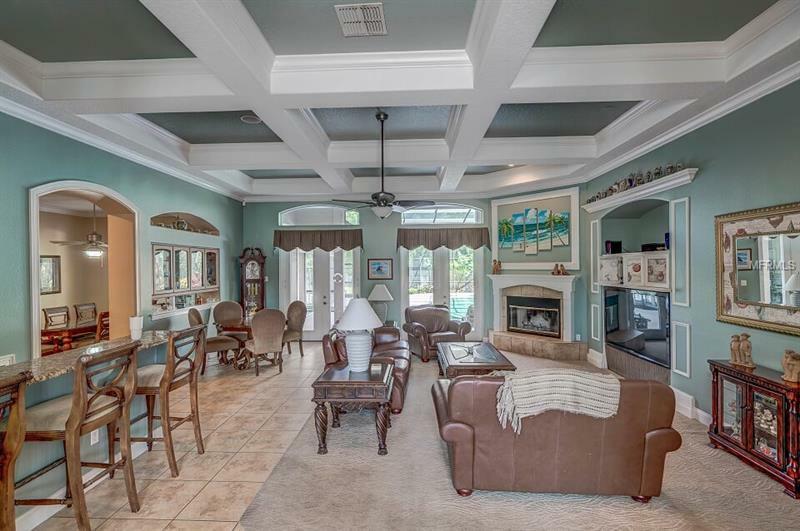 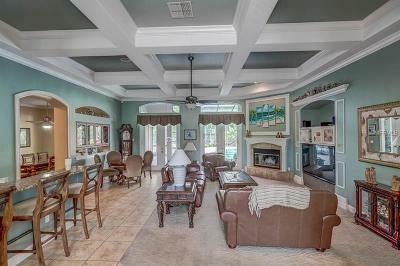 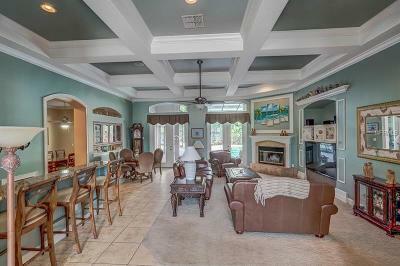 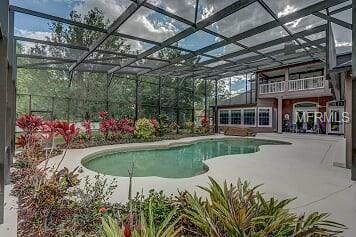 Enjoy Florida indoor/outdoor living with the spacious screened pool and spa with covered lanai and summer kitchen. 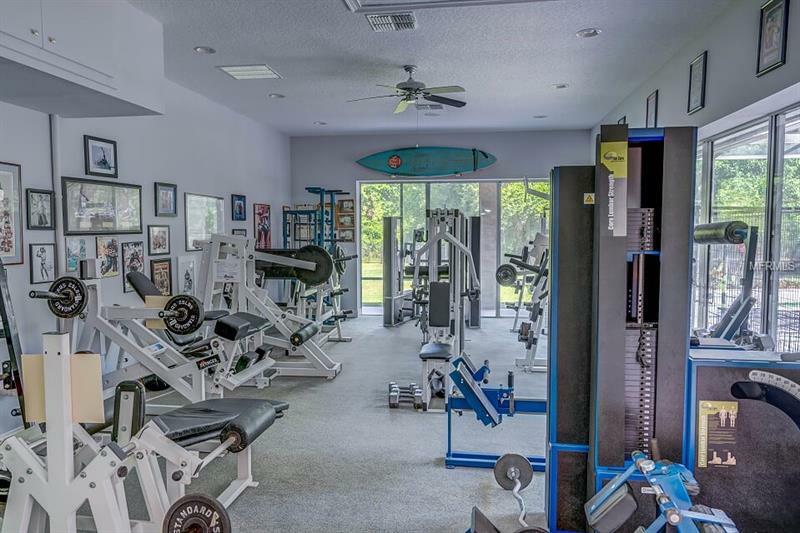 The downstairs bonus room is used as a gym with spectacular views that will motivate anyoneâs workout; gym equipment negotiable, not included. 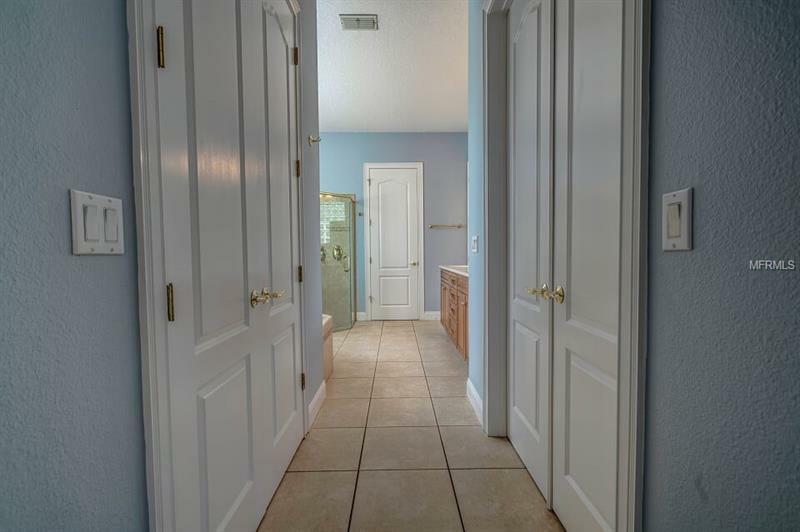 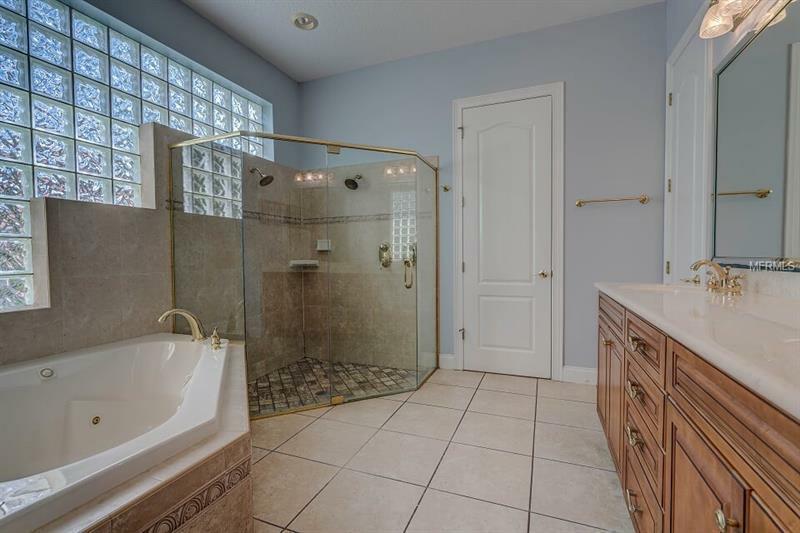 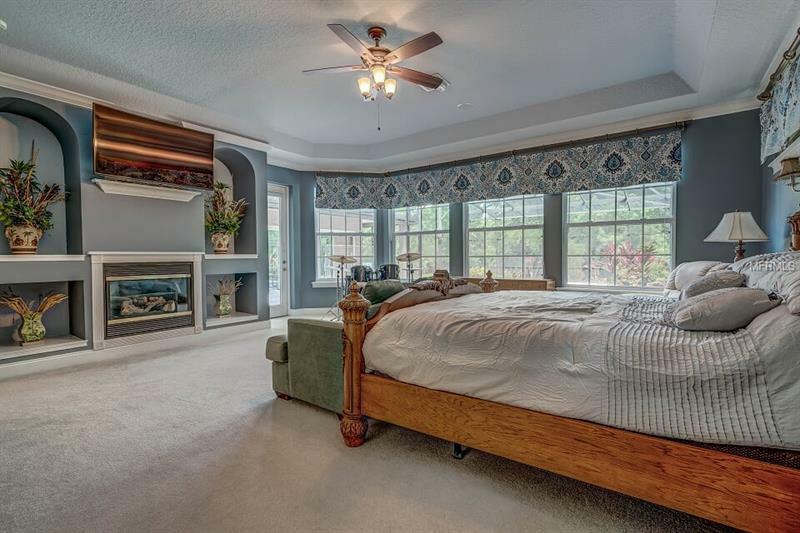 Enjoy the privacy of your Downstairs master suite with his and her walk-in closets, an additional closet with built-in cabinets and work area. 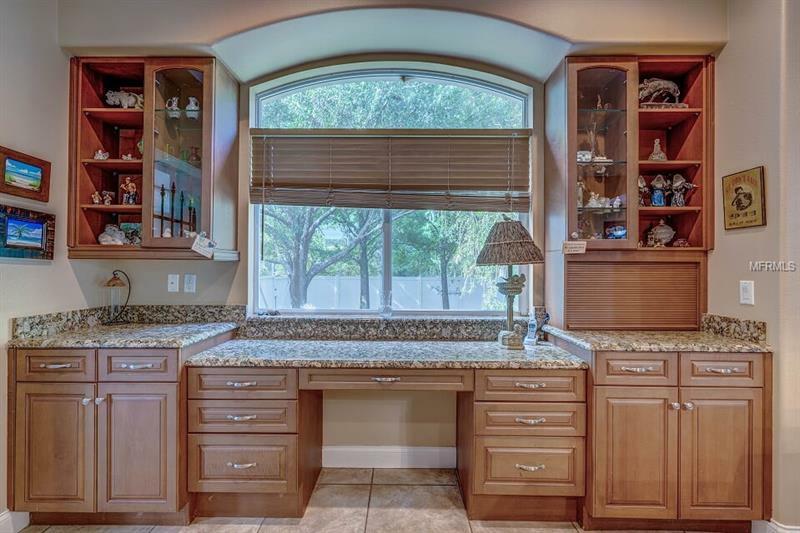 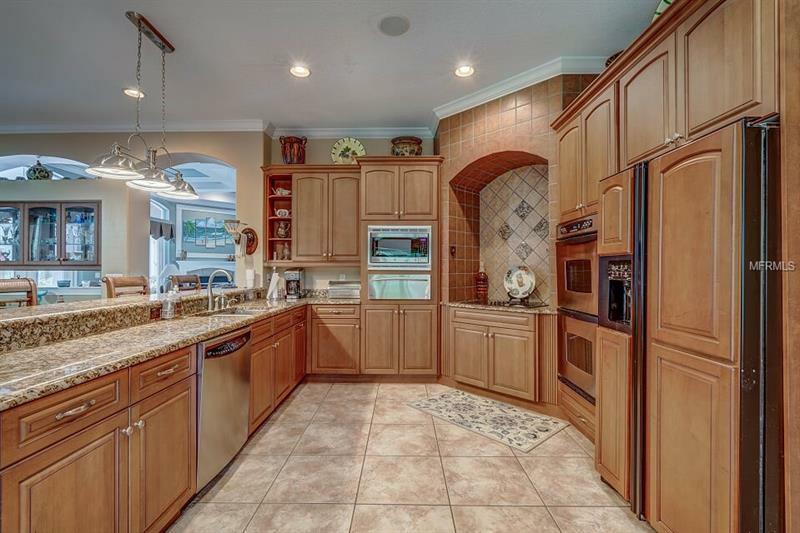 The gourmet kitchen offers high-end appliances, including gas range, double ovens and a warmer. 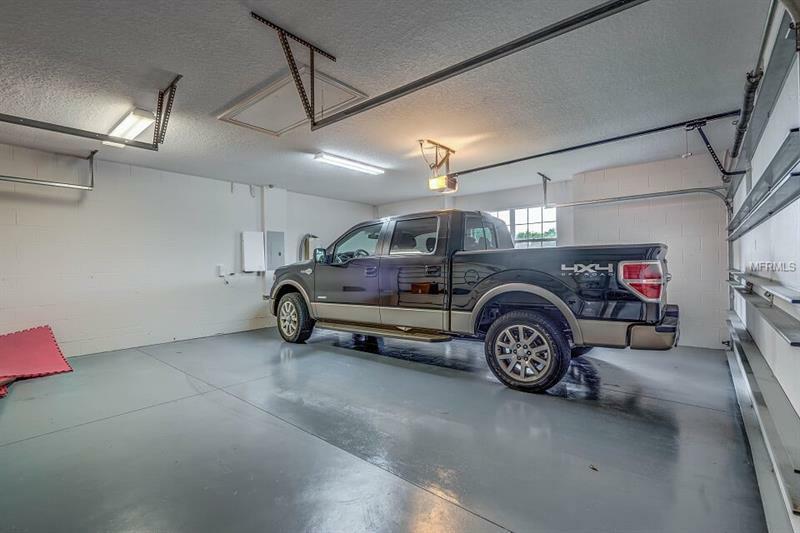 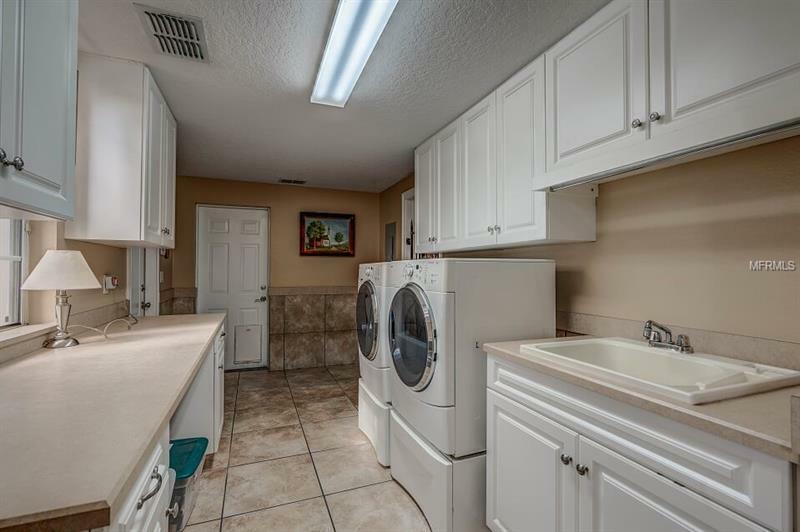 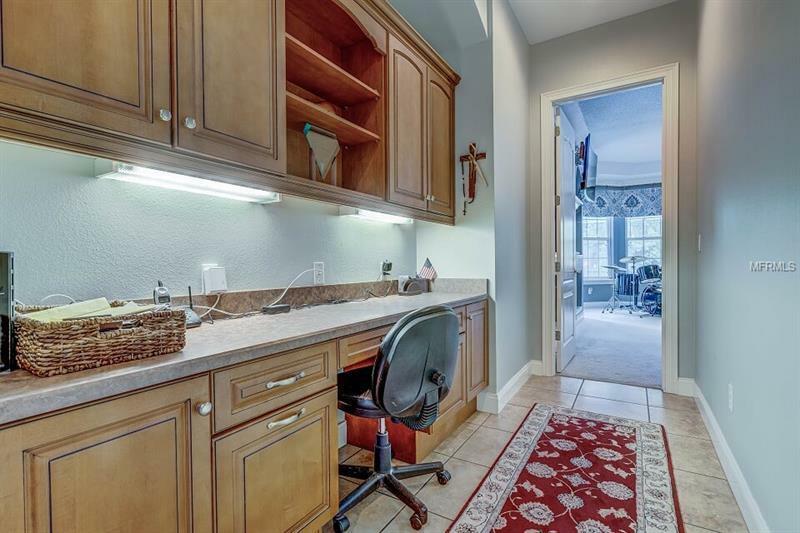 The over-sized laundry room includes a counter to fold clothes, and central vacuum system. 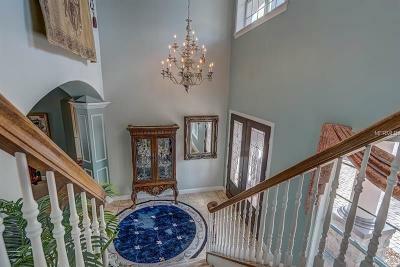 Downstairs also includes a study, 2 full-baths, large family room with wood-burning fireplace, surround sound system, a full bar and wine refrigerator. 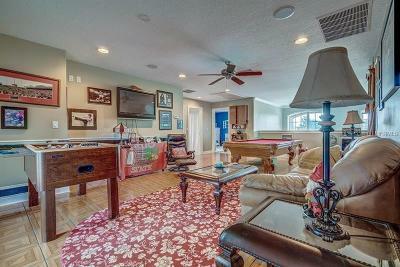 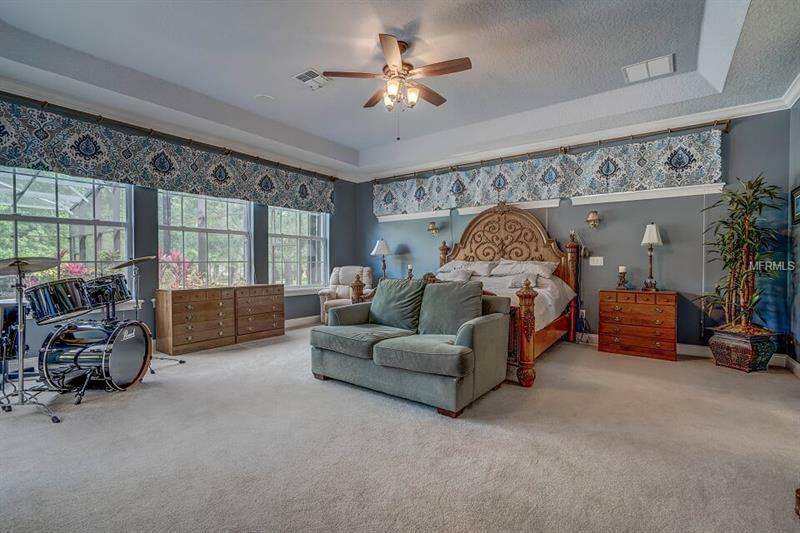 Upstairs you will find a game room, a full bath and two guest rooms, one of which has a fire place, a 2nd master bedroom suite that includes a large walk-in closet, full bath and french doors leading out to a balcony overlooking the pool and lake. 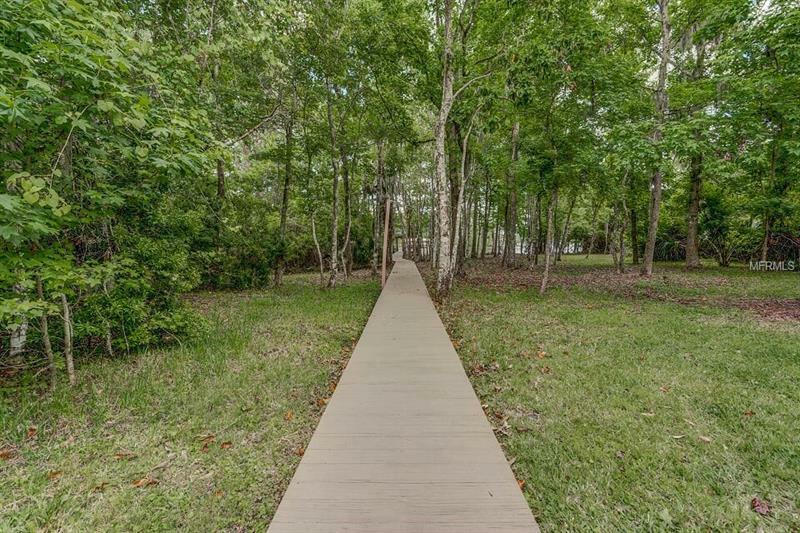 Make this home your Private Paradise and start enjoying your peaceful serenity right from your back yard.